i love petunia picklebottom's super stylish and functional diaper bags, and when i feasted my eyes on this new baby carrier, i knew it was up to par with ppb other products. it's made from recycled fabrics and slips on like a t-shirt. if i didn't already have 3 baby carriers i'd be getting this in a nano! 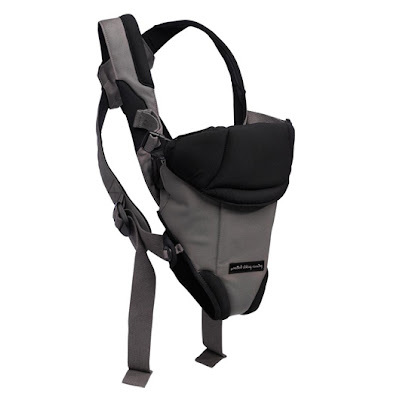 the tour guide carrier "stop in singapore"($99) available at giggle. Using baby products according to the safety instruction is always best for your baby health. Thanks Ergo! I hope you didn't think I was suggesting otherwise. I love the Ergo too.